There is a good news for the residents of the city. Yes, we are talking about the new suburban trains in Bangalore. The capital city of Karnataka has finally gone one step ahead in its efforts of establishing a suburban railway system that will ultimately connect all parts of the city. With the new suburban trains beginning to operate within the city, Bengaluru now boasts of MEMU (Mainline Multiple Electric Unit) trains with a carrying capacity of 2,400 passengers and a speed that is far better than the Diesel Multiple Electric Unit trains. For long the city has lagged behind other major Indian cities as far as a having an urban mass transportation system is concerned. Be it a Metro line or a suburban transit rail system, Bengaluru has missed out on both. This happened despite the fact that the city has an extensive railway network in place. But with the launch of the suburban train in Bangalore service linking Whitefield with the Baiyyappanahalli, Bengaluru-Bangarpet-Marikuppam route. The South Western Railway’s Bengaluru Division has opened up the much-desired connectivity options at last. 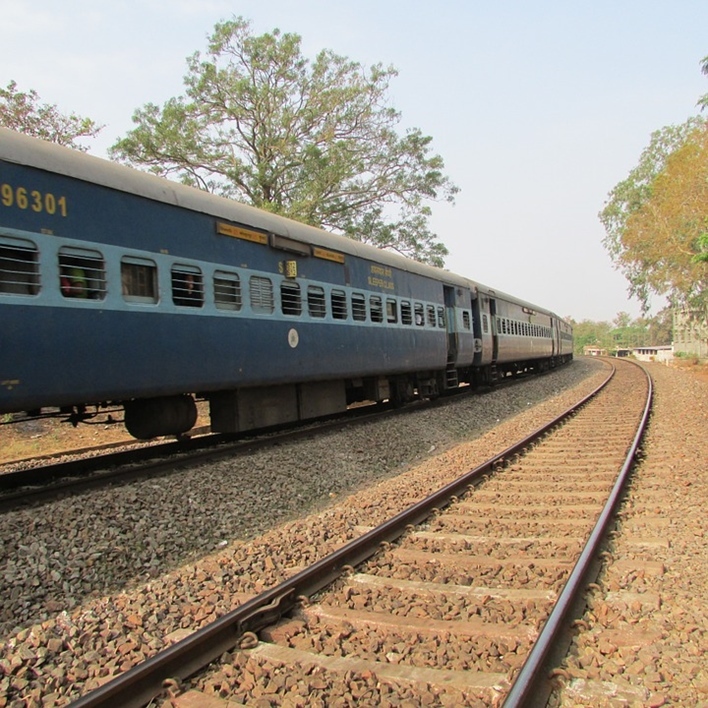 This has happened after the Railway Board approved a proposal to convert 15 short-distance passenger trains into MEMU (Mainline Multiple Electric Units) having 12 coaches each. The new suburban trains in Bengaluru are a boon for anyone who needs to commute between the city and the Whitefield area. For long the flourishing IT sector of the city has expressed its demand for better connectivity between the city and Whitefield. These new trains fulfill this long-standing demand. Though much remains to be achieved in this regard, at least there is some progress that is taking place. As per the publication by the Railway Board, the phase 1(A) of the project is estimated to cost ₹2,427 crore. It will link Bengaluru to several areas like Mandya, Tumkur, Bangarpet, and Bangalore Airport. The new MEMU trains run on electricity. As such, they will help the railway board to cut down on the operational costs. The most obvious advantage of these new trains is that they stand to improve connectivity and make commuting easier for the people travelling between the city and Whitefield. With traffic jams becoming a menace in Bengaluru, the call of the hour is to have more suburban trains that connect various parts of the city through a smooth and fast network. For the common people, this will be definitely a big advantage. Let’s hope that these new trains are the beginning of such an era in Bengaluru.